Prior sales excluded. Tax and tags extra. Offer to tier 1 credit tier customers with approved credit. Lease based on 10k allowable miles per year. $219 a month lease for 36 months with $2,699 due at signing including $0 security deposit. $299 Sign and Drive lease for 36 months with $0 due at signing and no security deposit. Offers valid through 4/30/19. Prior sales excluded. Tax and tags extra. Offer to tier 1 credit tier customers with approved credit. Lease based on 10k allowable miles per year. $219 a month lease for 36 months with $3,399 due at signing including $0 security deposit. 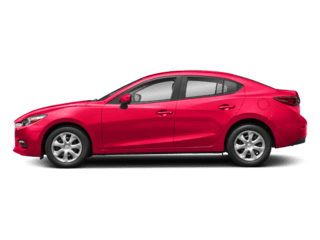 $319 Sign and Drive lease for 36 months with $0 due at signing and no security deposit. Offers valid through 4/30/19. Prior sales excluded. Tax and tags extra. Offer to tier 1 credit tier customers with approved credit. Lease based on 10k allowable miles per year. $149 a month lease for 36 months with $3,399 due at signing including $0 security deposit. $239 Sign and Drive lease for 36 months with $0 due at signing and no security deposit. Offers valid through 4/30/19. Prior sales excluded. Tax and tags extra. Offer to tier 1 credit tier customers with approved credit. Lease based on 10k allowable miles per year. $189 a month lease for 36 months with $3,099 due at signing including $0 security deposit. $259 Sign and Drive lease for 36 months with $0 due at signing and no security deposit. Offers valid through 4/30/19. Prior sales excluded. Tax and tags extra. Offer to tier 1 credit tier customers with approved credit. Lease based on 10k allowable miles per year. $189 a month lease for 36 months with $3,599 due at signing including $0 security deposit. $299 Sign and Drive lease for 36 months with $0 due at signing and no security deposit. Offers valid through 4/30/19. Prior sales excluded. Tax and tags extra. Offer to tier 1 credit tier customers with approved credit. Lease based on 10k allowable miles per year. $269 a month lease for 36 months with $3,359 due at signing including $0 security deposit. $388 Sign and Drive lease for 36 months with $0 due at signing and no security deposit. Offers valid through 4/30/19. 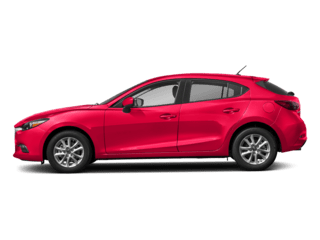 At Sussman Mazda, we offer competitive financing rates and terms on our great selection of new and used trucks, cars, and SUVs. Our financial team looks to find you the best available rate and the best length of term to meet your needs. We have relationships with over 20 lenders and will work with them to help ensure your approval as seamlessly as possible. 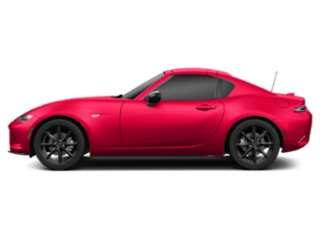 Searching for your next vehicle can be an easy and enjoyable process when you shop at the right dealership. 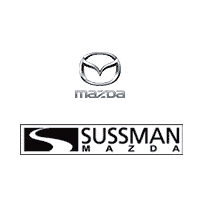 At Sussman Mazda, we maximize the ease and enjoyment of this process by offering a wide selection of high-quality cars, trucks, and SUVs that makes finding an affordable vehicle that fits your needs a breeze. On top of our expansive vehicle selection, we also offer all the services you need to finance and maintain your next vehicle right on-site. Read ahead to learn more about what we have to offer shoppers in the areas of Willow Grove, Willow Manor, and Glenside! 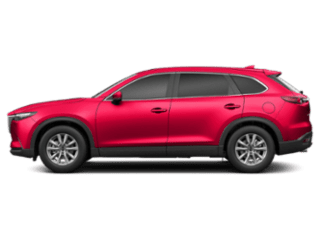 No matter what you’re searching for in your next new or used vehicle, we’re confident that we can set you up with the perfect vehicle for you. 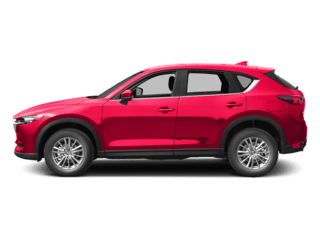 At our dealership, we proudly carry all of the newest and most highly sought-after Mazda models including the 2019 Mazda CX-5, the 2019 Mazda CX-9, and the 2019 Mazda3 4-Door and 5-Door. In our finance center, we offer competitive financing rates and terms on our great selection of new and used trucks, cars, and SUVs. Our financial team works hard to find you the best available rate and the best length of term to fit your personal finance needs. We have relationships with over 20 lenders and will work with them to help ensure your approval as seamlessly as possible. On top of our friendly team of finance professionals, we also proudly offer a variety of helpful online finance tools. Get the process started right from the comfort of your own home using our payment calculator. You can also explore your trade-in options with our Value Your Trade tool. Expedite the whole process by getting pre-approved for financing today. We know how much you care about and rely on your vehicle. That’s why we do whatever we can to help you preserve its high quality as well as your investment in it with our full-service, on-site service center. At our service center, our expertly trained service technicians can handle anything you throw at them including oil changes, tire rotations, brake replacements, and much more. 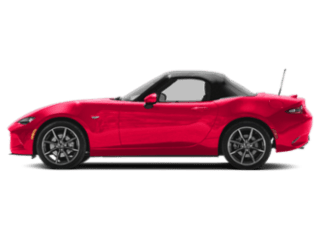 Get Shopping with Us at Sussman Mazda! 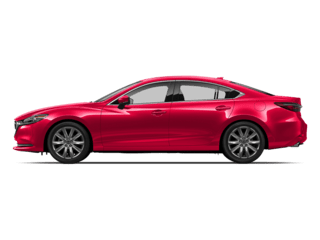 Now that you’ve had a taste of what we have to offer, it’s time to come in and let us show you the value of shopping with Sussman Mazda for your next vehicle purchase. Get the ball rolling today by browsing our entire inventory right on our website. 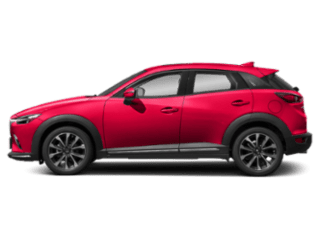 Don’t forget to view our car specials available now. Shoppers in the areas of Willow Grove, Willow Manor, and Glenside should visit us today to make sure you don’t miss any of the great car deals we have for you.